The 22-year-old centre back joined the Hammers in July 2018, for a club record fee of £25m from French club Toulouse. According to reports from Les Violet (via ​Sport Witness), ​West Ham fended off the advances of Premier League title challengers ​Manchester City to secure the signature of Diop, with the French defender rejecting a move to City amid concerns of not playing regular first team football. With the Citizens loaning young midfielder Manu Garcia to Toulouse earlier in the window, they hoped that their positive working relationship between themselves and the Ligue 1 side would favour them during negotiations between the sides for the central defender. The deal on the table from Manchester City contained an agreement for Diop to be loaned straight back to Toulouse, a clause which was the deciding factor behind Diop favouring a move to West Ham, as the Hammers presented an opportunity for him to play in the Premier League immediately. 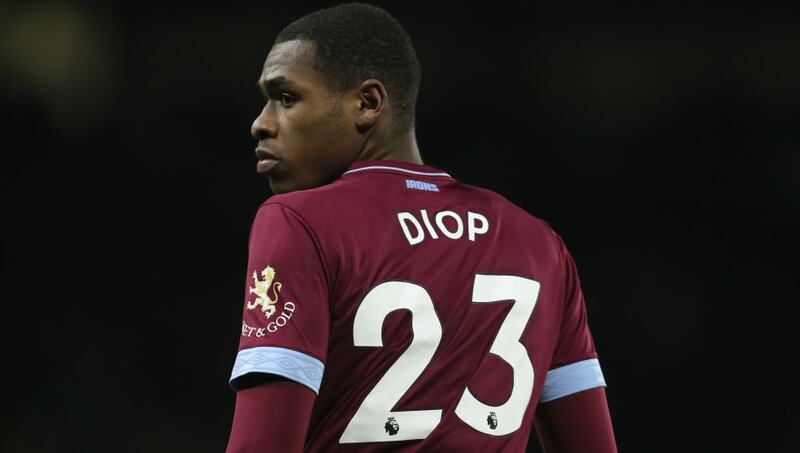 His wish for immediate regular Premier League football has been granted by West Ham manager Manuel Pellegrini, with Diop proving to be a key player during his debut season in England. After being named on the substitutes bench for the first two games of the Premier League season, Diop has played every minute since, whilst also being ever-present during their domestic cup campaigns, also scoring his first goal for the club during their EFL Cup victory against AFC Wimbledon.